Oh coasters. They’re such a fun little gift to add your own personal touch too. 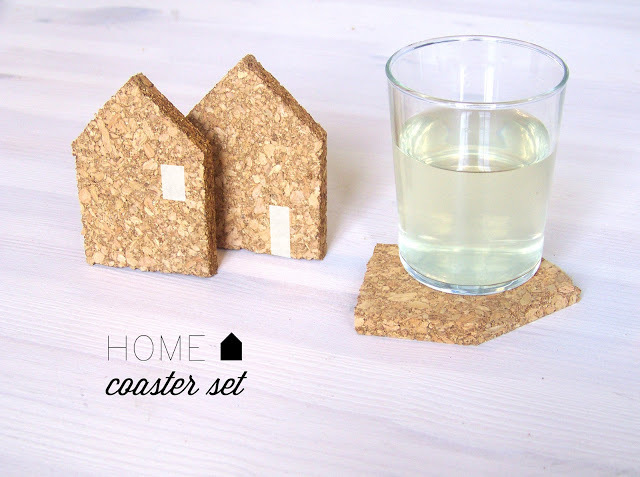 And aren’t these sweet house coasters by Marloes such a perfect housewarming gift? I love that they look great on your coffee table and are so simple to make. 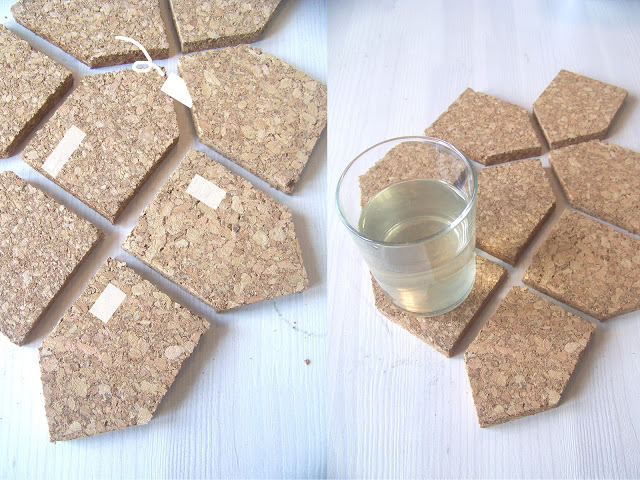 I also love that you can do so quite inexpensively with these trivets from Ikea. You can even puzzle a group of them back together for your hot pots if you like. Visit Marloes’ site Speculaas for all the how-to details.